Welcome home to 3 Civic Plaza! 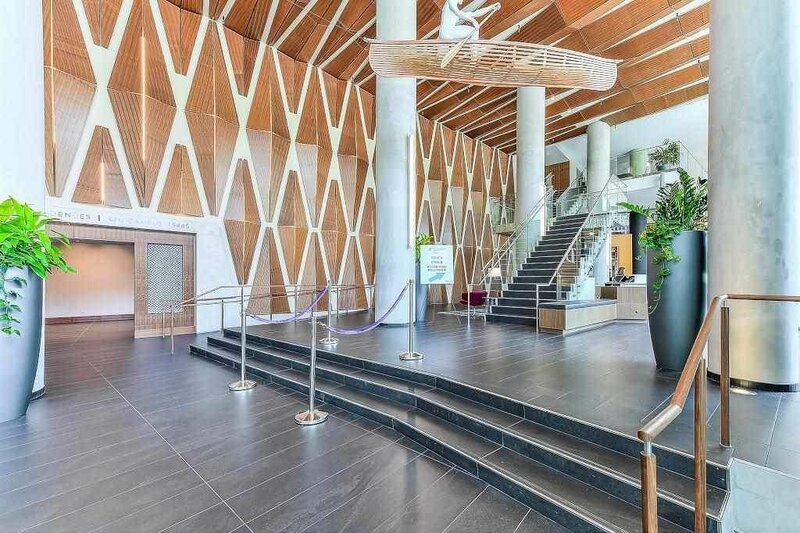 Surrey's premier and most prominent high rise residence decorates the skyline and rests among the finest local amenities South of the Fraser. 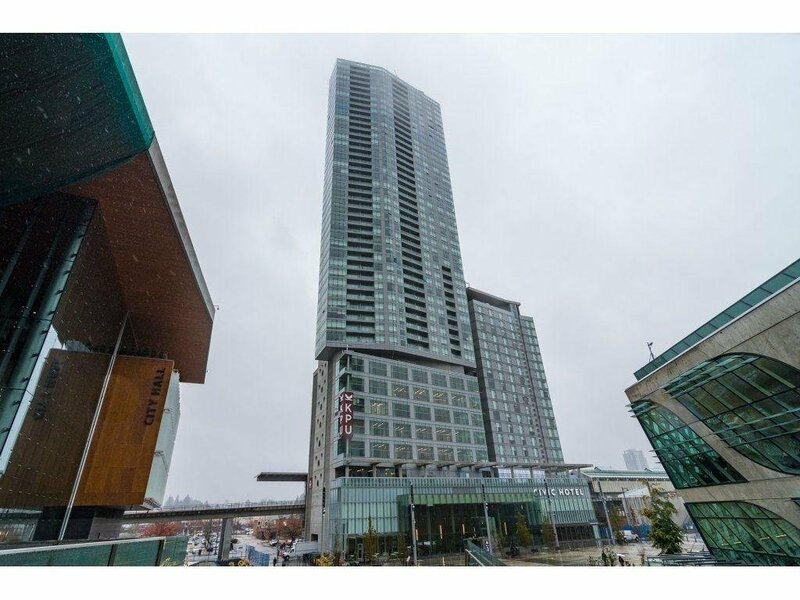 This 50th floor unit, 1bed & 1 bath continues to impress with breathtaking views framed by floor to ceiling windows, fine craftsmanship and tastefully modern design.Gourmet kitchen with S/S appliances, and quartz counters. 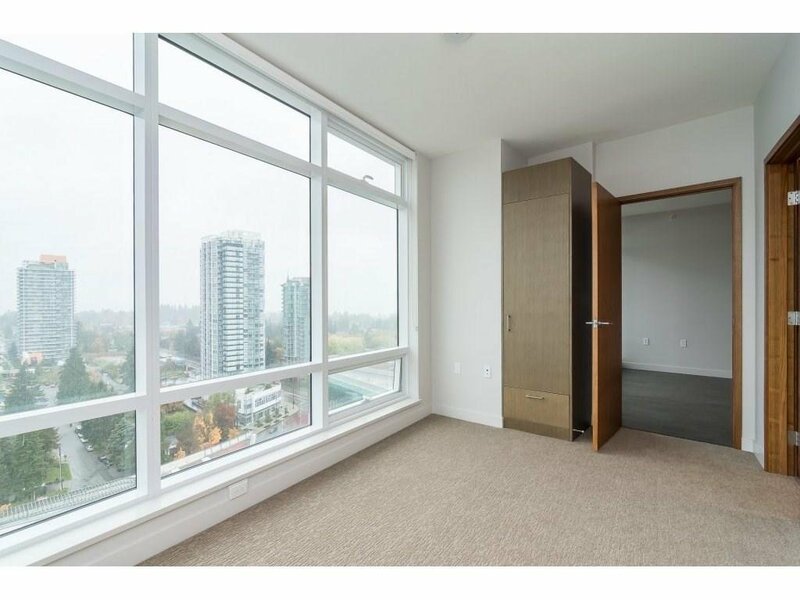 Walking distance to Skytrain, Surrey Central Mall, SFU, KPU and much more! Call today for your private viewing!